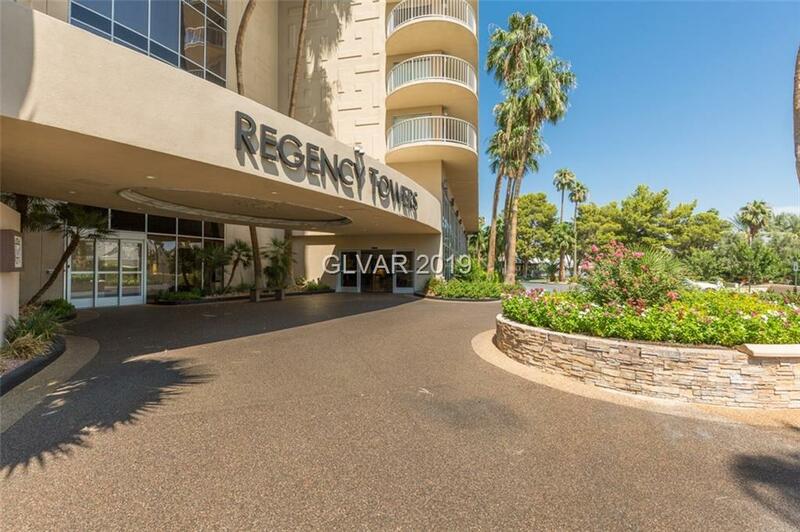 Unbelievable opportunity to own a unit at Regency Towers at the Las Vegas Country Club. 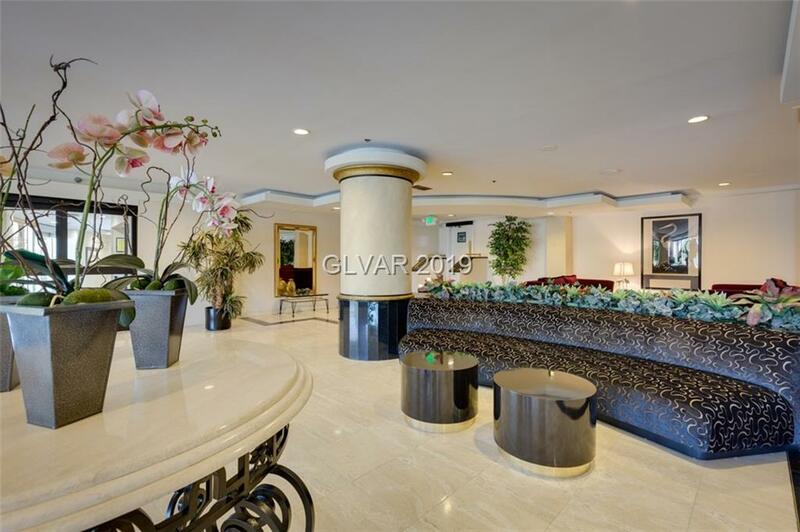 Completely updated unit with fabulous kitchen in a unit where every space is maximized. Bathroom is modern and spacious. 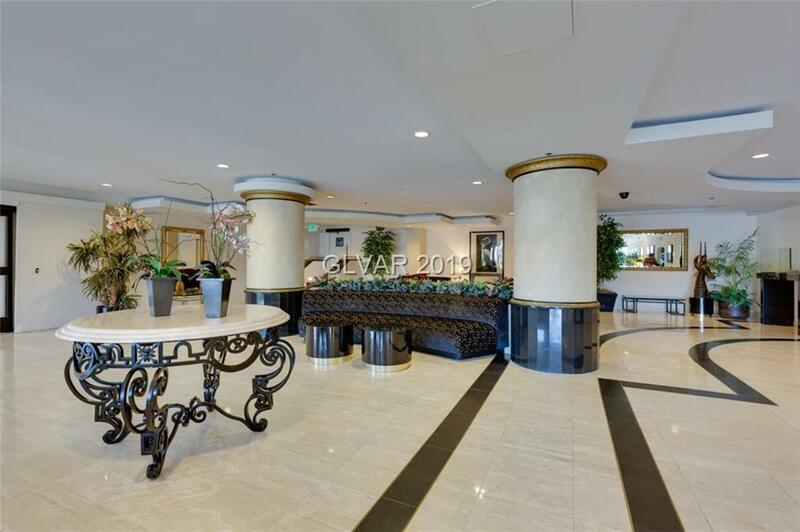 You cannot miss this rare opportunity to own a unit like this in this building! 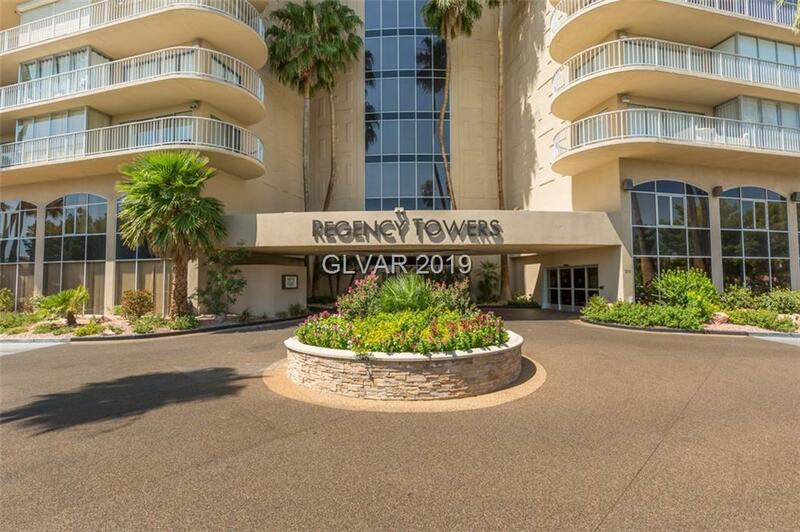 Triple guard gated community.